For the fifth year in a row, CPM has been rewarded at the Irish Sales Awards, which was held on June 11th in the Guinness Storehouse. 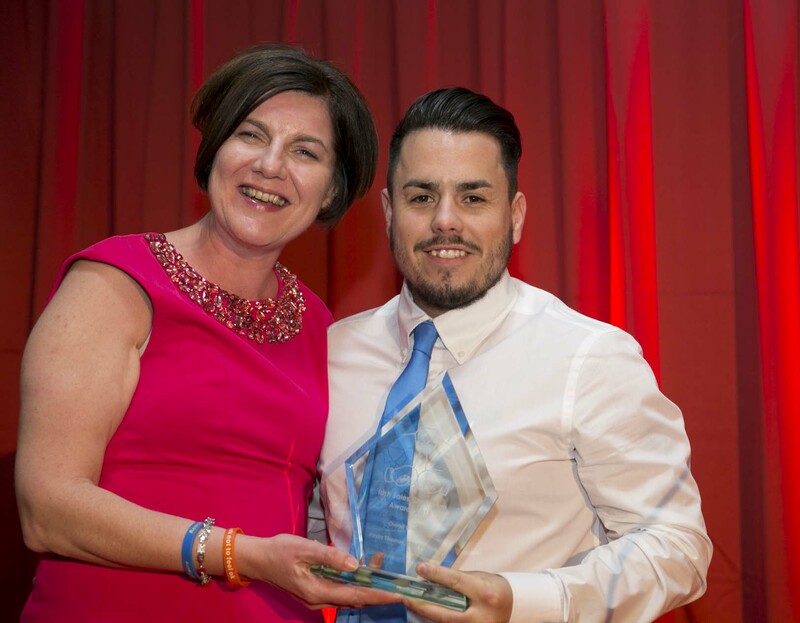 Kevin Thomas, National Sales Manager for CPM’s SME business team for eircom, won the Champion Field Sales Manager 2015 and was also awarded as the Overall Irish Sales Champion 2015. The 5th Annual Irish Sales Champion Awards celebrates the competitive spirit, ingenuity and tenacity of Irish sales personnel on the front line and acknowledge these positive individuals in three key areas: sales consultants/ representatives; behind the scene sales support; technology/Sales tools providers. CPM has also been recognised in previous Irish Sales Champion Awards, in the categories of Field Sales Champion and Field Sales Manager, Best use of Sales Technology and Best Sales Support Technology.